A man with Down’s syndrome is believed to be the first person in the UK with the condition to become a parish councillor. Cllr Stephen Green, 47, previously made the headlines for learning to read music and performing his first piano recital. It was the second time Stephen, from Nutthall, had stood for election to the council after narrowly getting beaten in an election eight years ago. 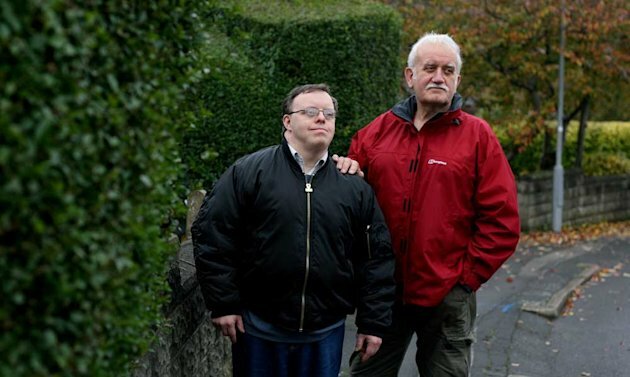 By Jane Dreaper Health correspondent, BBC NewsA man with Down’s syndrome is suing an NHS trust over a hospital’s decision to issue a do-not-resuscitate order giving his disability as one of the reasons. The instruction not to attempt resuscitation in the event of a cardiac or respiratory arrest was issued without his family’s knowledge. Their lawyers describe the order as “blatant discrimination”. East Kent Hospitals University NHS Foundation Trust says it complied fully with guidance from professional bodies. WORK has begun on a new respite centre for people with disabilities and their families in Burton. The Mail reported last month how Staffordshire County Council planned to build the five-bedroom centre in Hawthorn Crescent, Stapenhill. It will replace the existing Stretton Edge centre, in Hillfield Lane, and will offer high quality, wheelchair accessible accommodation. Staffordshire County Council said the £850,000 centre would focus on ‘dignity and respect for each individual and the highest quality service’, while providing a vital break for carers. Andrew Clarke, whose 36-year-old son has Down’s Syndrome, is one of the carers involved in the project.